Our stall is located at Stall #24, on the long aisle near Kerrytown shops. Look for us near Frog Holler Farm! Visit our deliveries page for more information about ordering food for home delivery or free pick up. 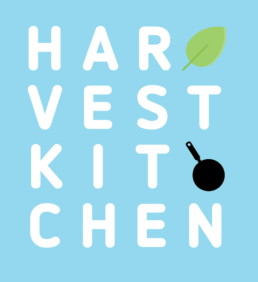 Our production kitchen is located at the Washtenaw Food Hub, 4175 Whitmore Lake Rd. Ann Arbor, MI 48105. Note that we don’t have food available for sale at our production kitchen.